Junior music education major Jordana Schaeffer has been accepted to the ESL (English as a Second Language) Certificate and Immersion Program in Ecuador for summer 2018. The program includes a 15-credit course, followed by an immersion experience in Ecuador in which she will either teach English to University students or younger students to complete her certification. A flute student in the studio of Naomi Seidman, Jordana is from Bethlehem, PA and attended Freedom High School. 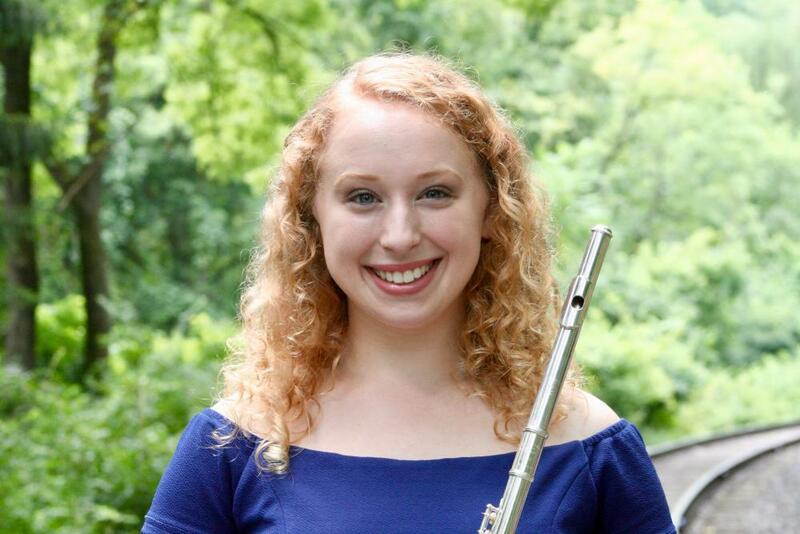 She is a Schreyer Honors student, advised by music education professor Linda Thornton.